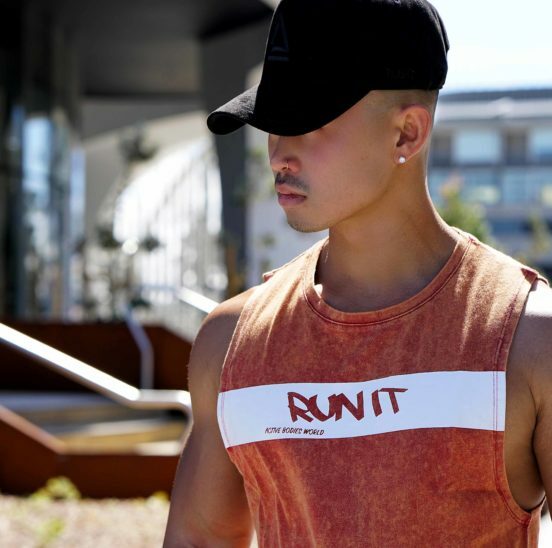 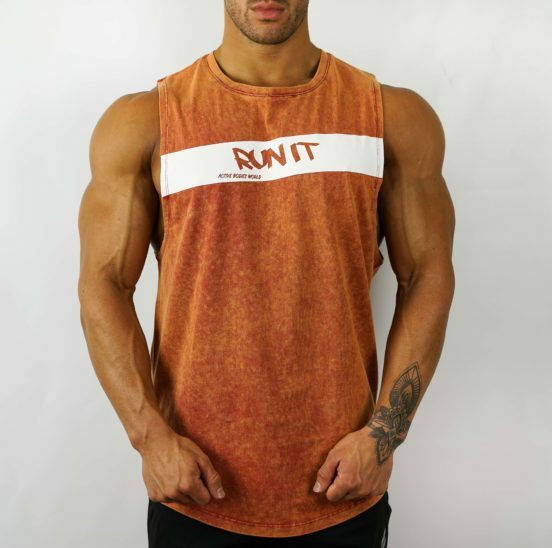 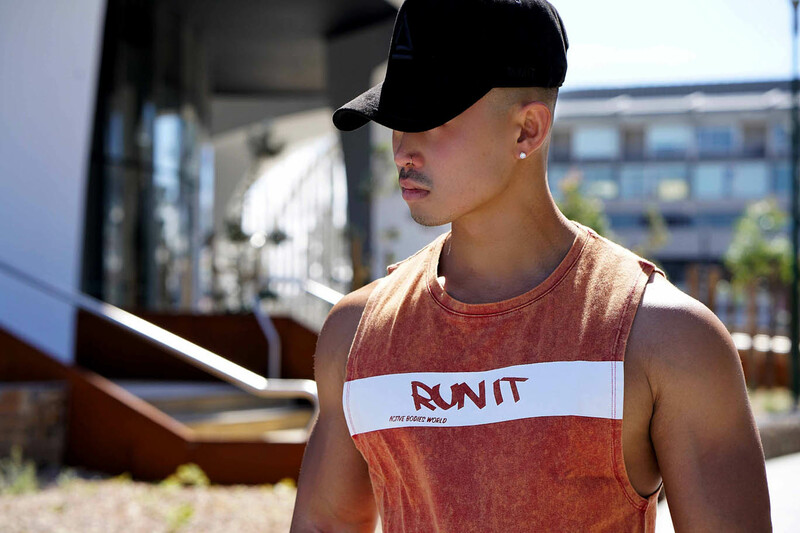 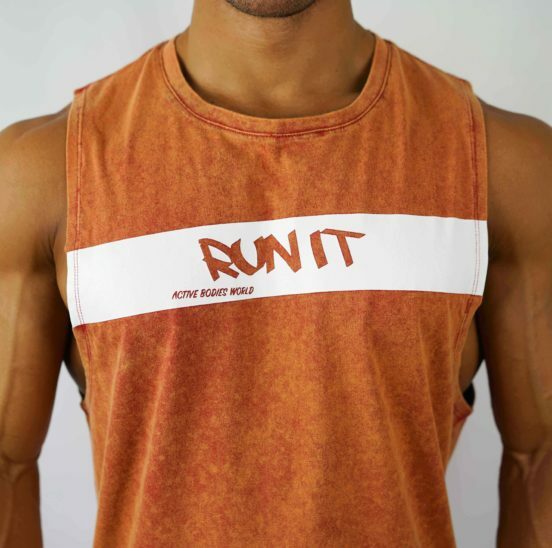 This is the ultimate tank top for anyone looking to dress up their fitness gear. 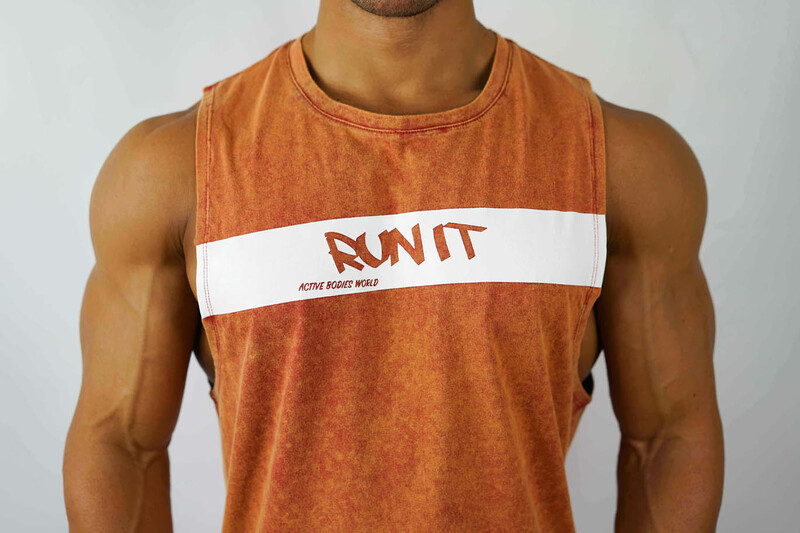 As a part of our casual range featuring the “RUN IT” slogan. 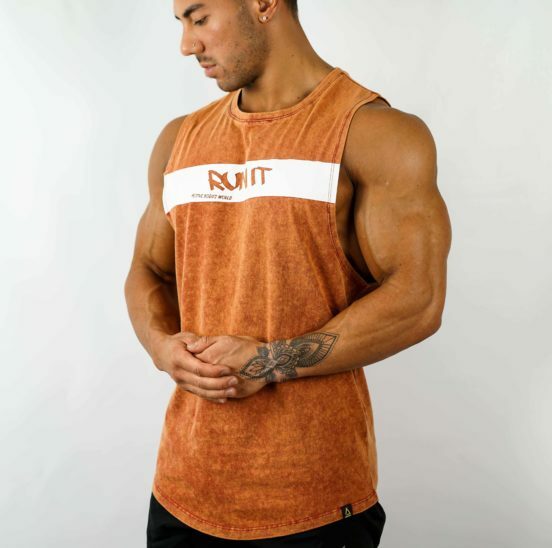 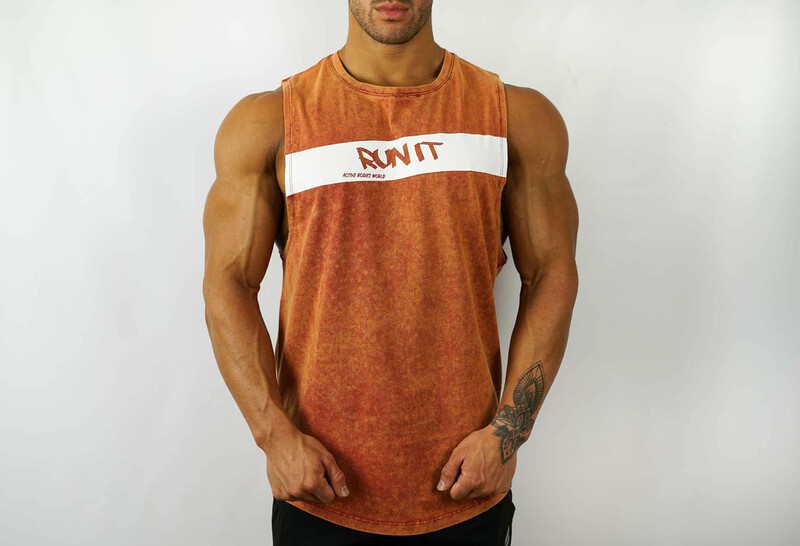 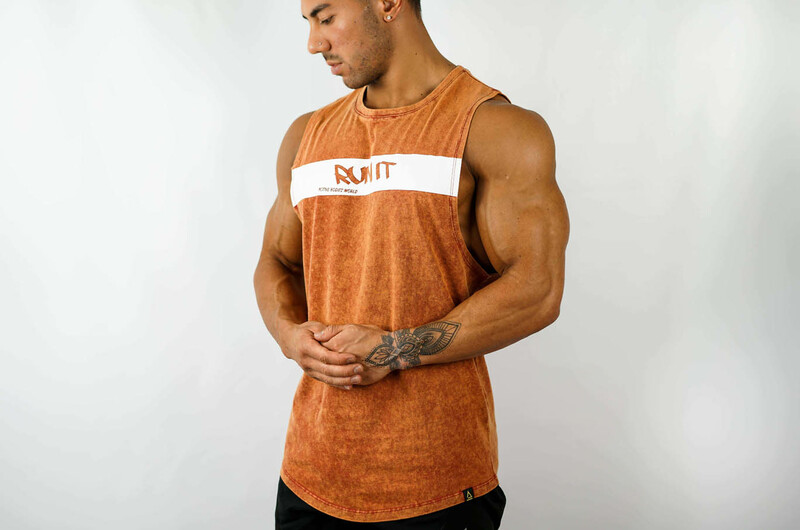 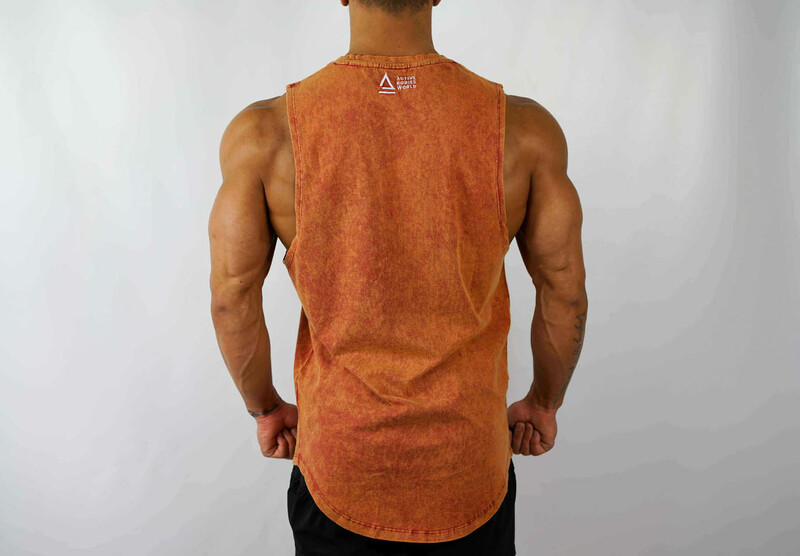 The cut of this singlet has dropped armholes and a slightly tapered waist to complement the body, as well as a scooped backdrop. 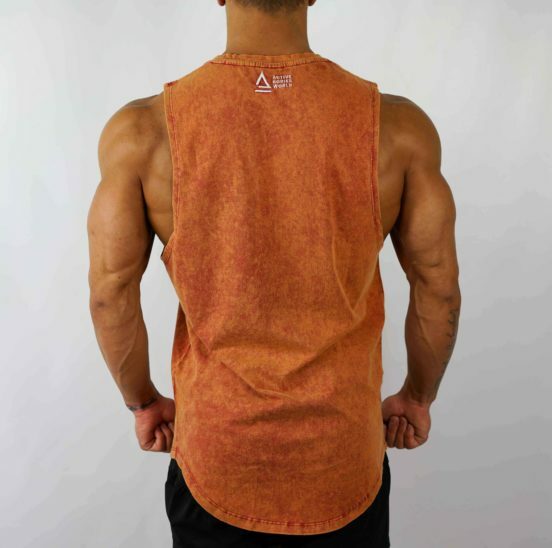 It draws a casual look to it with its washed cotton fabric. 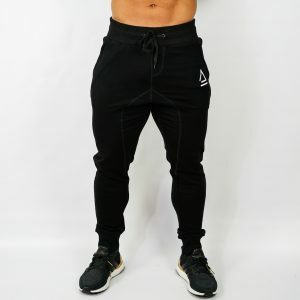 These are great for in and out of the gym purposes. 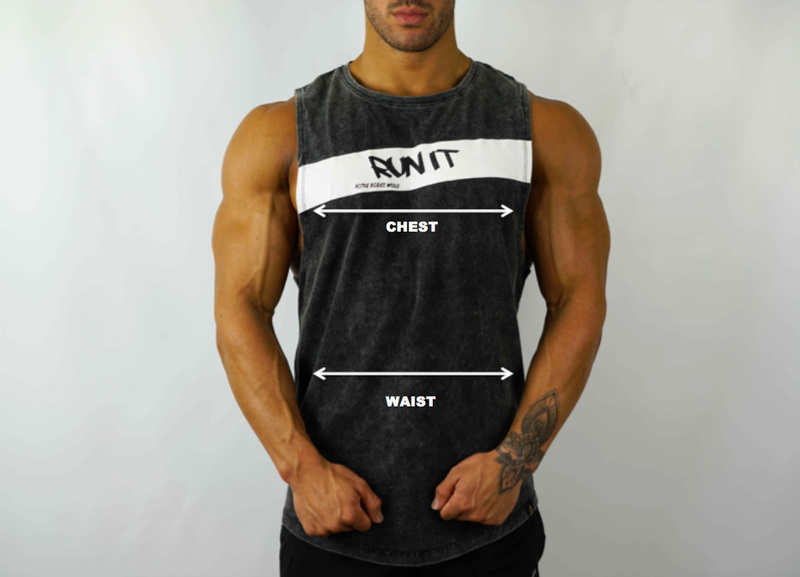 This is suitable for men and women!